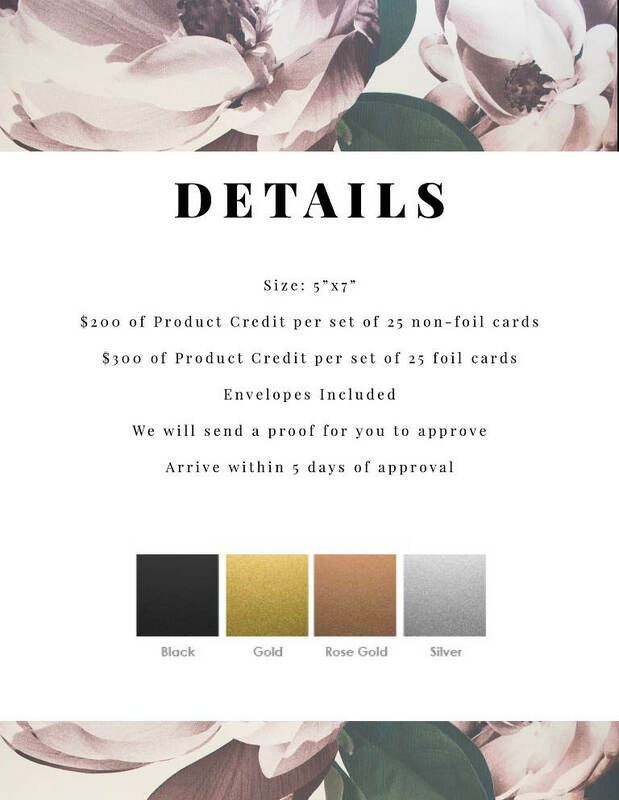 How Many Sets of 25 Standard Cards? 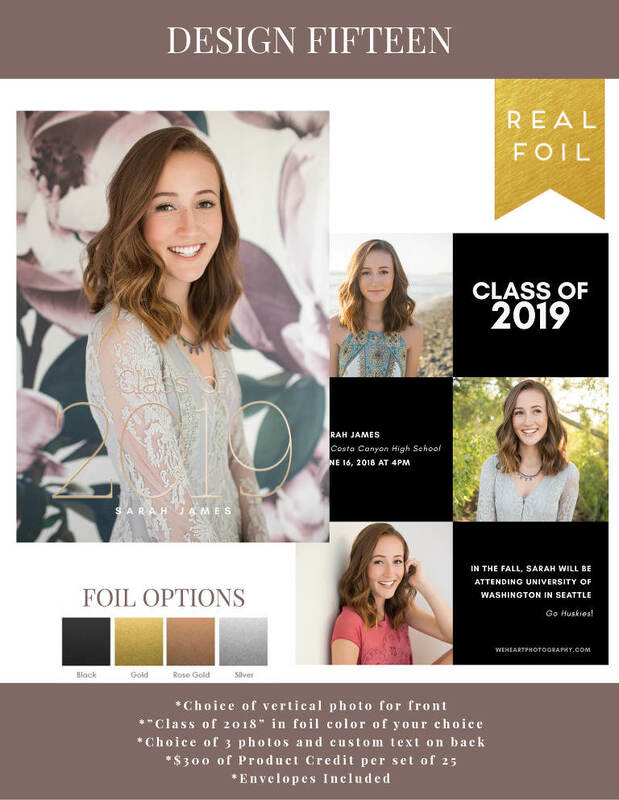 How Many Sets of 25 Foil Cards? 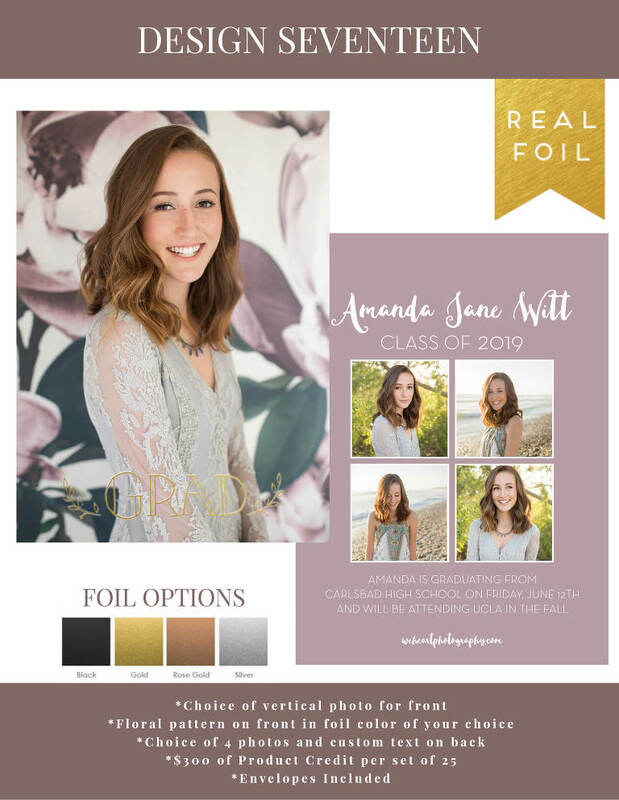 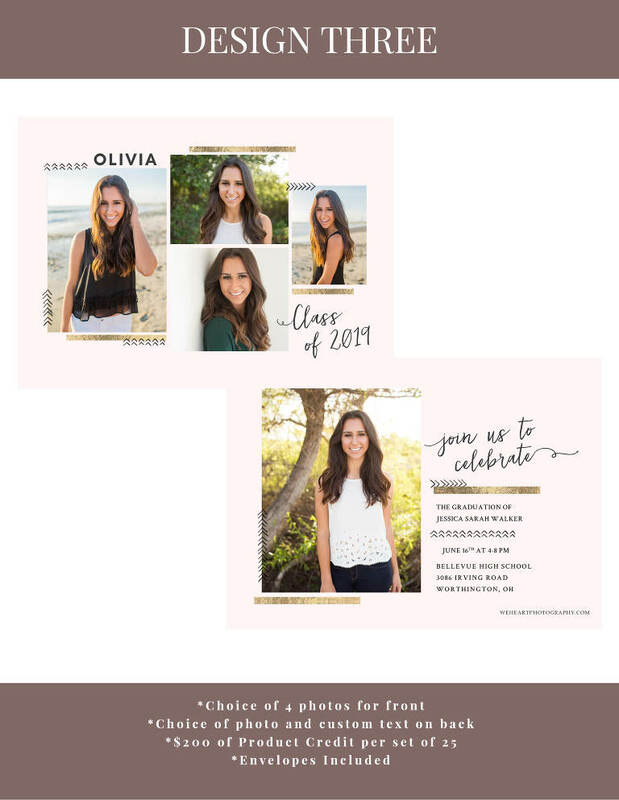 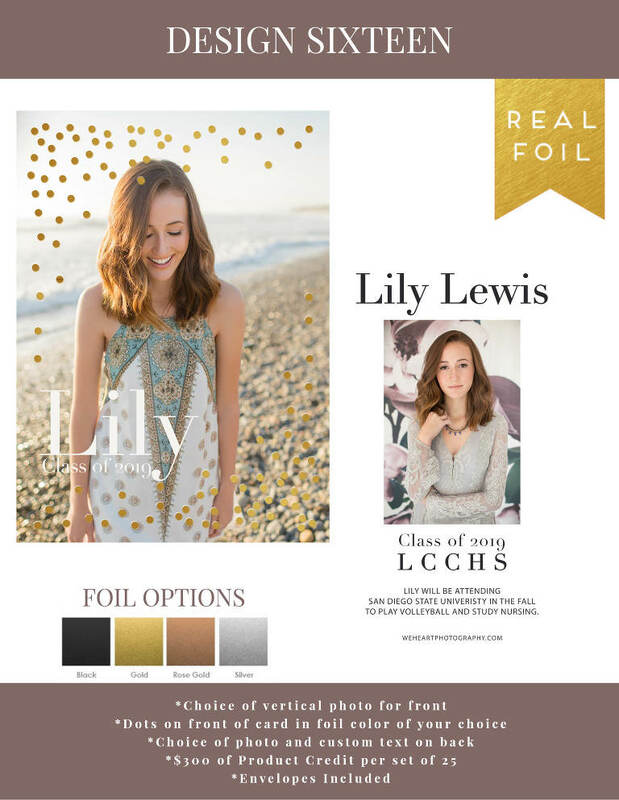 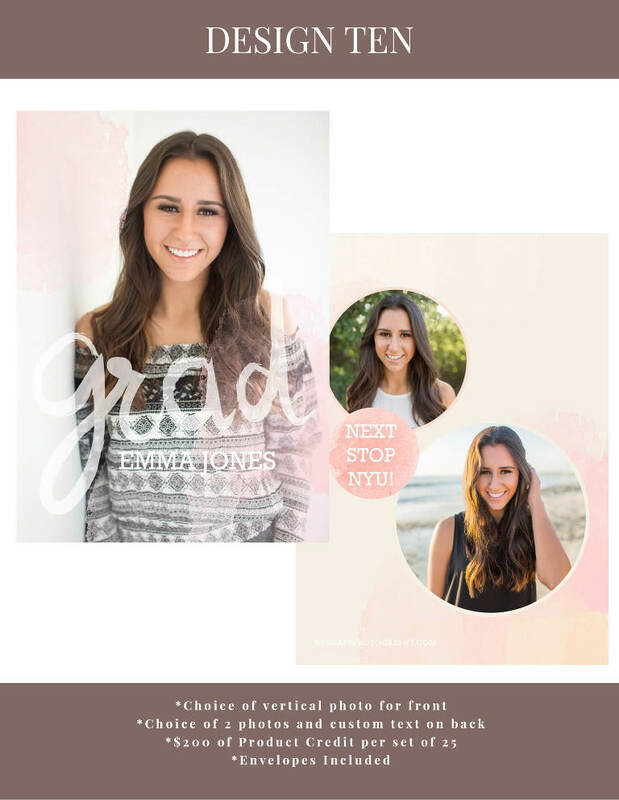 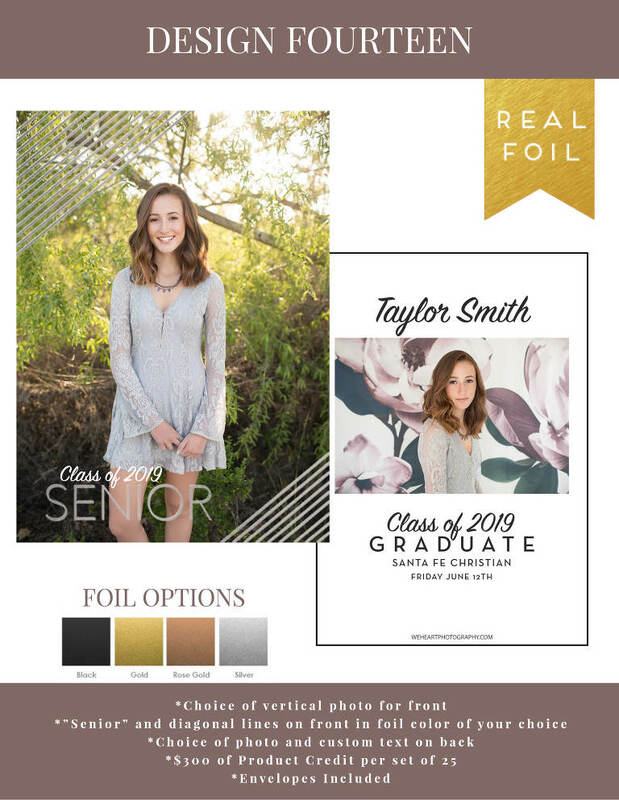 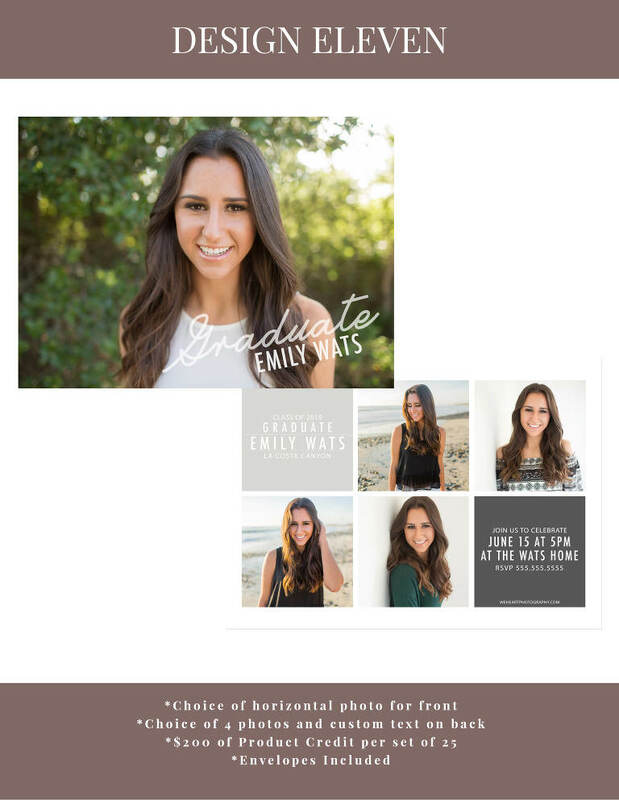 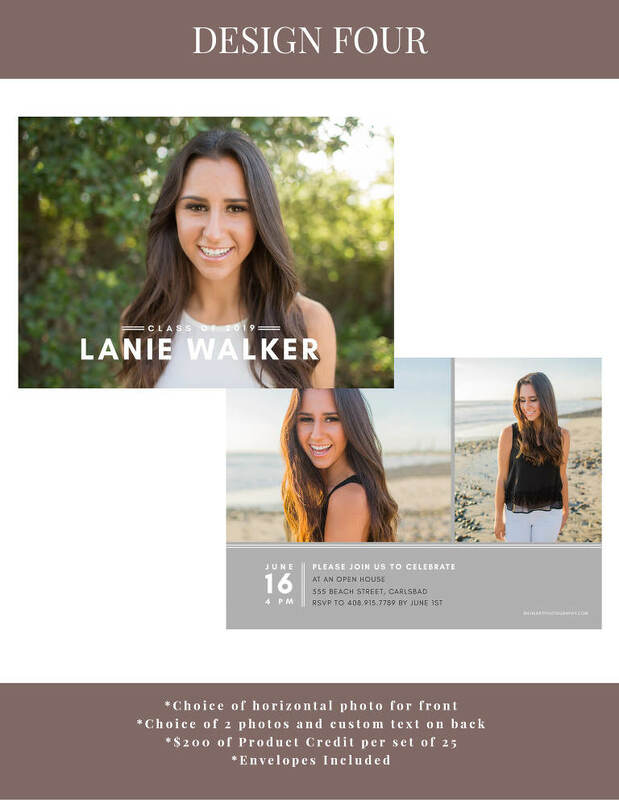 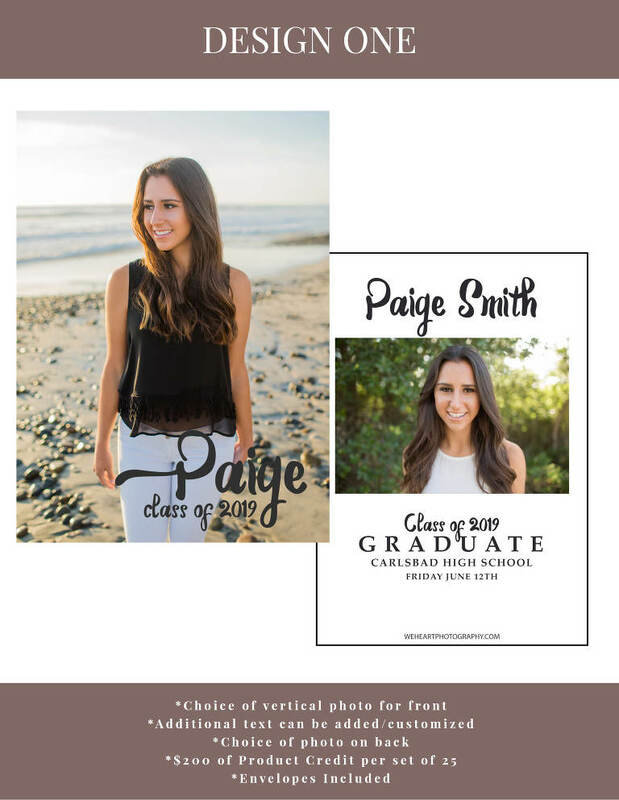 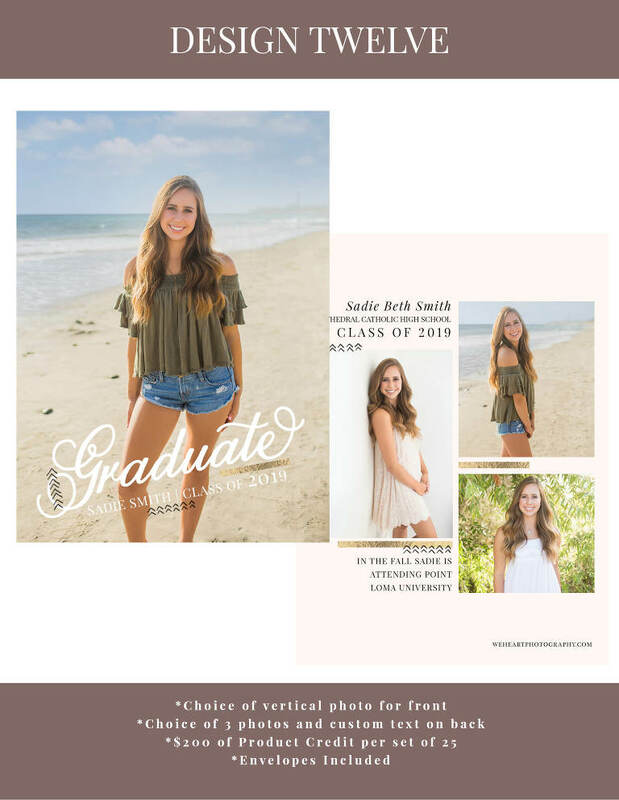 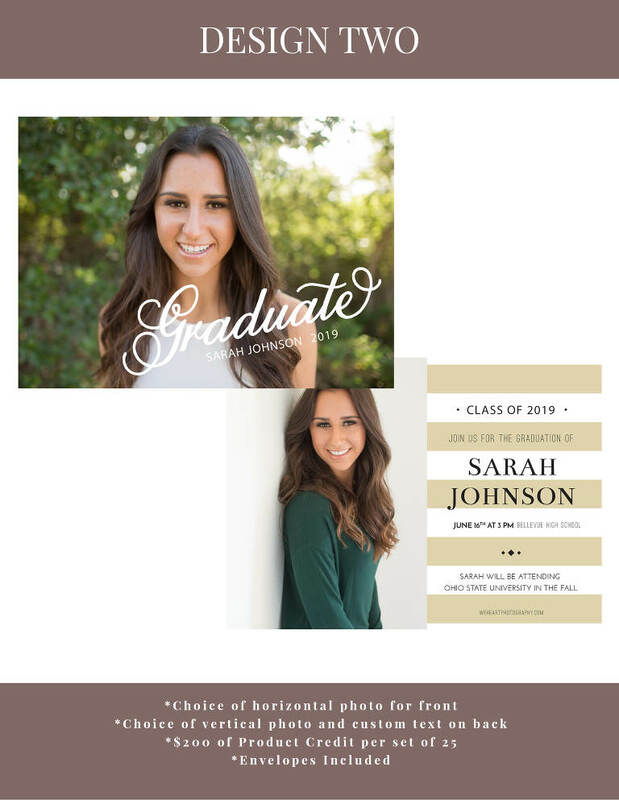 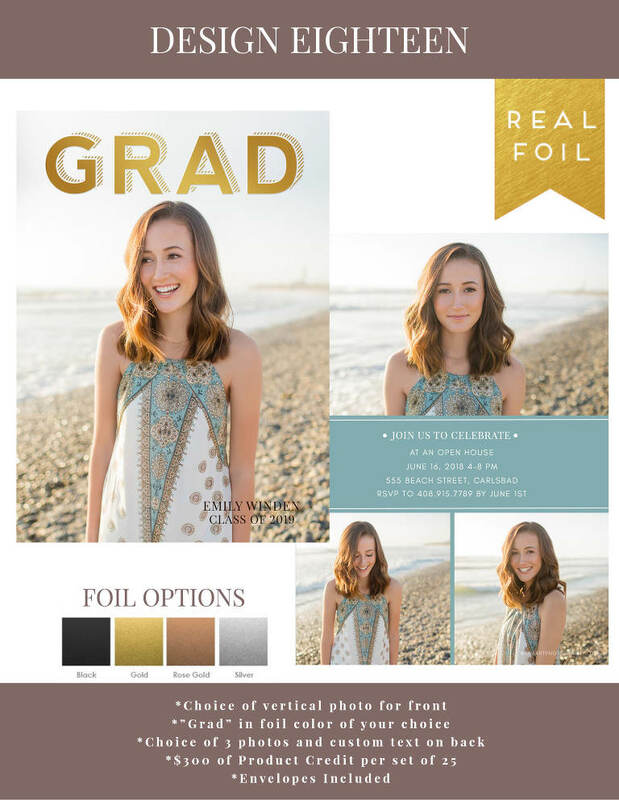 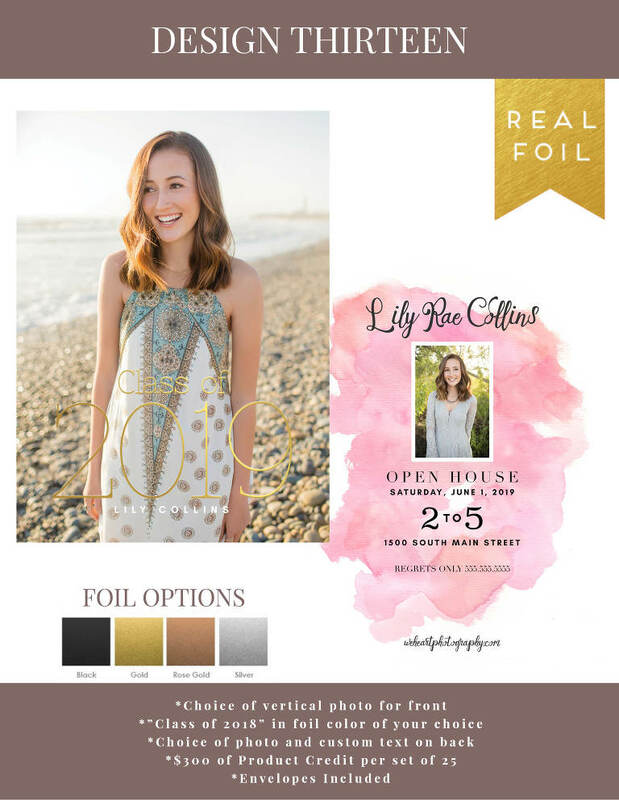 We will design your Grad Card and e-mail you a proof within 7 days.